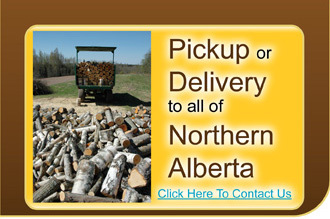 P.K.’s Firewood is a family owned and operated business 13 km's north of Plamondon at 69017 Range Road 160A off Sec Hwy 858. We are just 2 km north of the Plamondon Whitesands Resort. 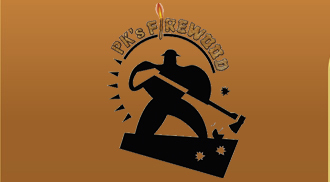 P.K.’s Firewood started up in 2007. 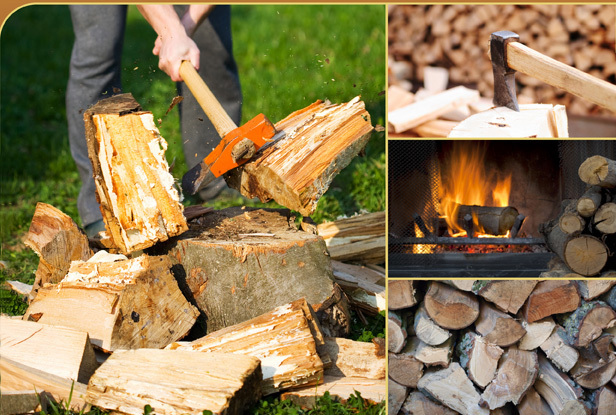 We started off small; processing firewood at first as a hobby and as word got out we started getting approached by more people to buy firewood. As business was starting to expand, we couldn’t keep up with one processor, so we upgraded to second processor in 2011. We currently run two processors to keep up with the customer demands.